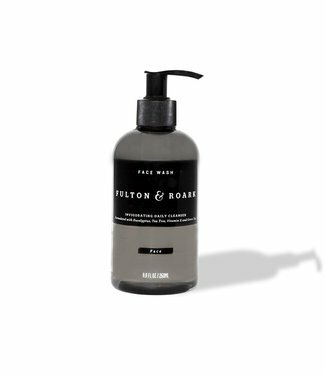 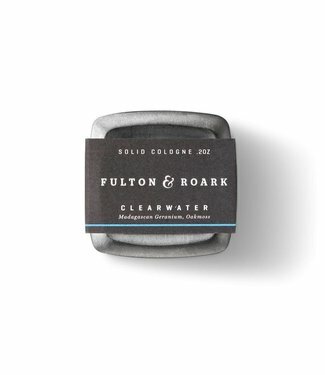 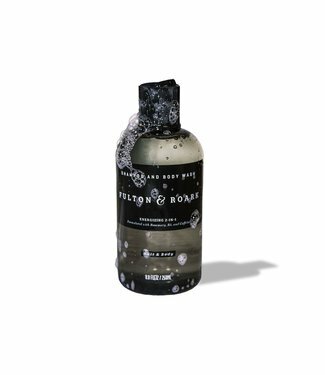 Formulated with Moroccan Red Clay, Eucalyptus, Sage, And Whi..
Each Fulton & Roark fragrance is designed to evoke a vivid f.. 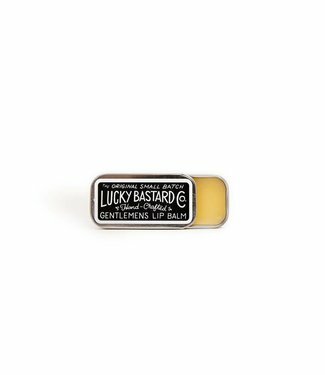 Formulated with Rosemary, B5 and Caffeine. 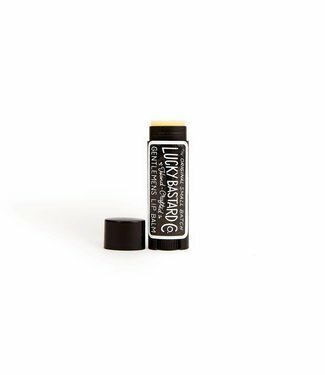 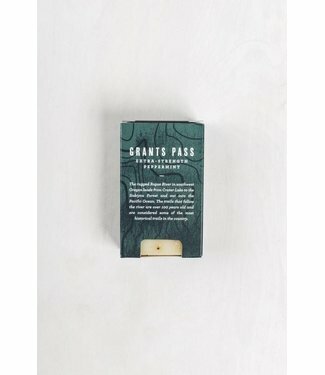 Formulated with Tea Tree, Vitamin E, Eucalyptus and Green Te.. 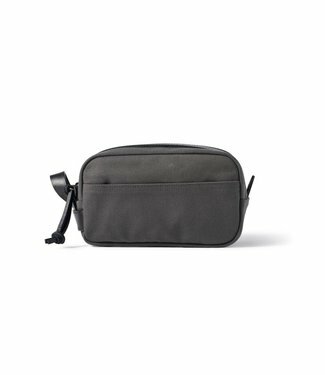 Introducing this small, thin, push-pull sliding tin. 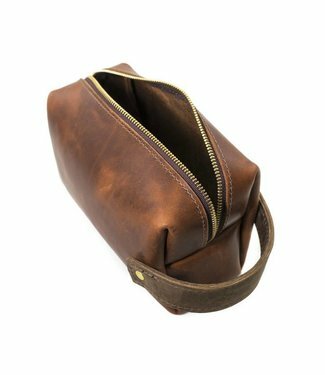 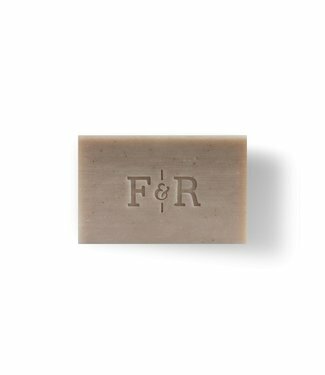 It can ..
Our Rogue Soaps were inspired by the rugged Rogue River in s..
Keep essentials secure and organized with our Rugged Twill T..
Transport essentials from home to office, trailhead to summi..